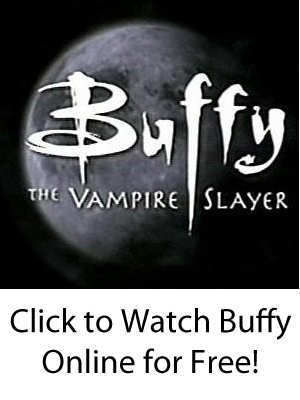 Even though it’s impossible for us to live in the Buffyverse, we can still spread the word about our favorite show through carrying a “Buffy” lunch box to our schools, colleges, and workplaces! I love this lunch box, excellent quality, hq graphics. It’s seriously beautiful. 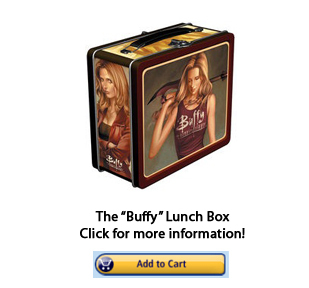 Anyone that loves Buffy the Vampire Slayer, or Jo Chen’s amazing artwork should get this lunchbox, it’s a great collectors item.